EUR/USD, who will be busted? EUR/USD jumped almost 100 pips and returned back 50% for now, but as I see it, the buyers are ready to bust EUR/USD shorts here. 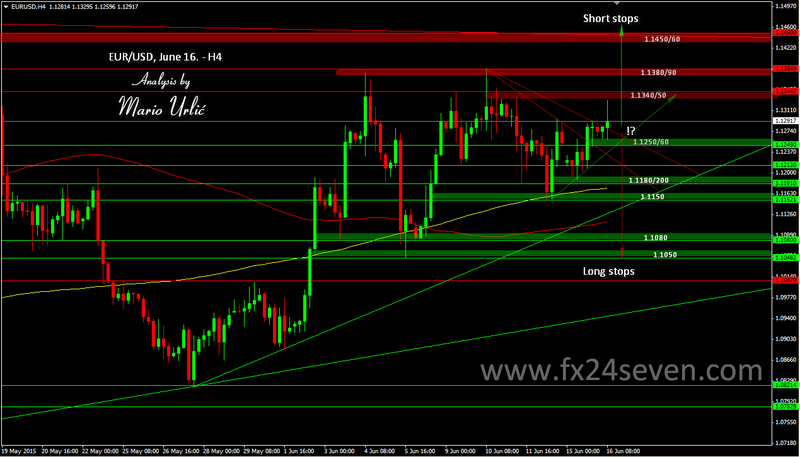 Sellers are ready and waiting at 1.1340/50 > 1.1380/90 > 1.1450/60, they will not give up easy. Buyers have a little bigger teritory 1.1250/60 > 1.1180/200 > 1.1150 > 1.1030/80 and they have advantage for now base don this technical analysis. Let’s see who will be busted here at the end, short or long stops, what is your oppinion traders?